Whether you’re just starting a business or want to move your existing brick and mortar business online in Disha Infotech, you’ll need to locate a website builder to get you and your brand online. Disha Infotech come with a variety of options, so it is important to find one that fits you and your website. 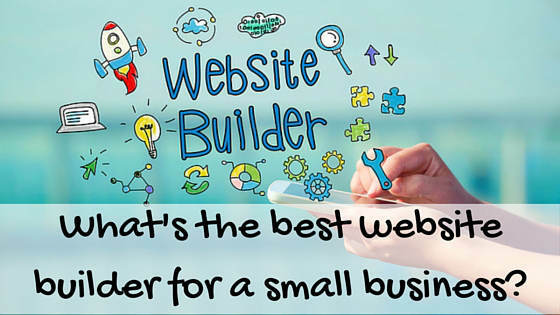 So what is a website builder exactly? Disha Infotech is a website builder and software that allows you to create a website online. The software will reside on a web server at a hosting company or be part of a hosted (software as a service) platform. Or in other words, you do not use your local computer (desktop or laptop) to hold software that will build the website. Instead you’ll build the website online via software designed specifically for website creation. What’s the difference between “hosted” solution or “self hosted” software? In a hosted solution you pay a monthly fee to have the software housed and managed by a third party company. You don’t have to worry about finding a hosting company or software updates. Website builders that are self hosted will require you to purchase a hosting plan from a third party company, install the web builder software from another company, and you’ll need perform software updates. Don’t let that last comment scare you. There are many hosting companies that will manage software updates for you and you don’t have to touch a thing. Written by dishainfotech_blog for Website Design section(s).